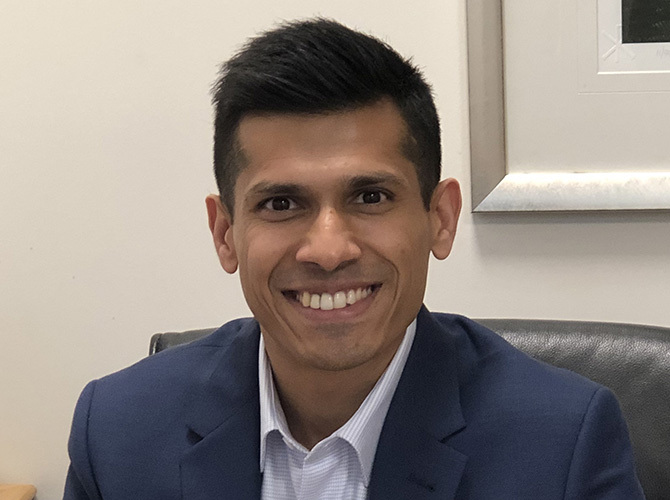 Dr Colin Machado is a Cardiologist, and Electrophysiologist, with a keen interest in holistic care of cardiac patients, focusing on patient education, lifestyle therapy and exercise programs, integrating care with the GP. He grew up in Dubai, completed medical school in India, then Cardiology training in Geelong Hospital and Monash Health. He is completing a fellowship in Electrophysiology at Monash Heart, which included a year of cardiac imaging, to further his interest in AF therapies, including cryo and RF ablation. He implants pacemaker, heart failure devices and defibrillators, and also performs ablation of arrhythmias. He is consulting and performing procedures at Holmesglen Private Hospital, where he runs the AF clinic. Outside of work Colin spends time with his young son and enjoys boxing and gym work as a fitness regime. He is a passionate supporter of the Geelong Football Club. 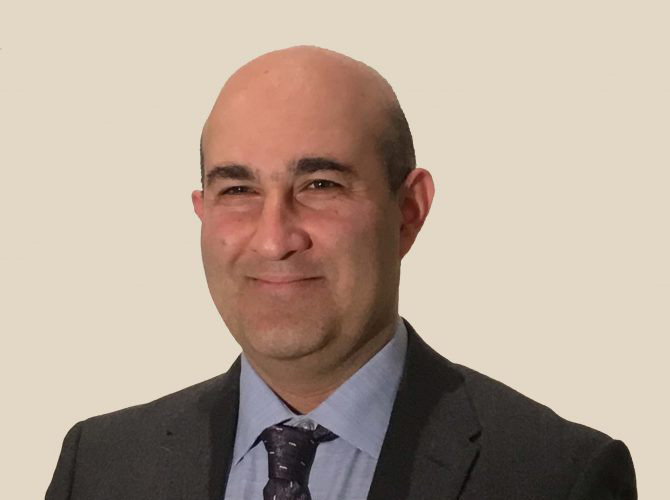 Dr Mohammad (Peyman) Alasti is a Cardiologist and Electrophysiologist. He completed his general cardiology training at Rajaei Heart Centre in Iran in 2004 before undertaking a fellowship in interventional electrophysiology and cardiac device implantation at the same centre. Stewart is a Cardiologist and Electrophysiologist who has particular interests are atrial fibrillation management and device therapy for arrhythmias and heart failure. Emily Kotschet is a Cardiologist and Electrophysiologist with a particular interest in Atrial Fibrillation (AF) and inherited arrhythmia conditions. Dr Jeffrey Alison has special expertise in all facets of Cardiac Rhythm Management having more than 20 years’ clinical experience in this subspecialty (often referred to as “Electrophysiology and Pacing”).